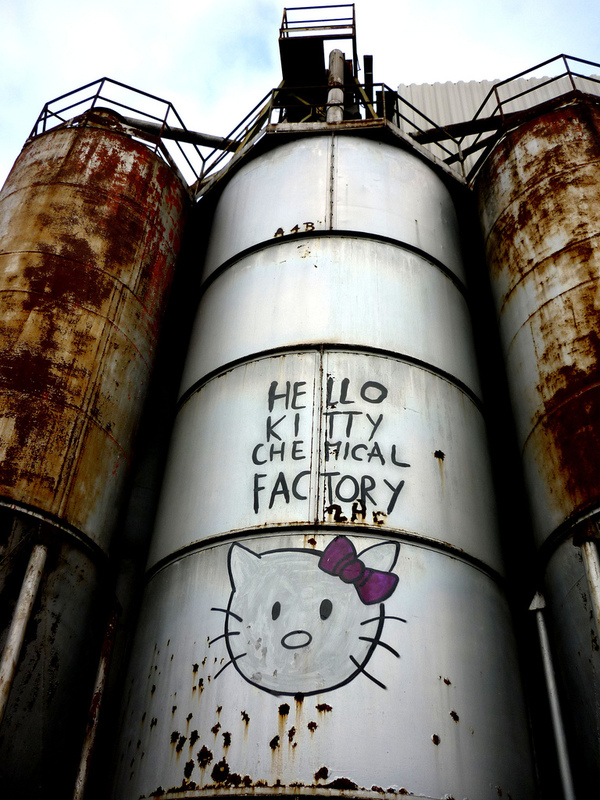 Wow, I wonder if some people drank this, and that’s why they love hello kitty? It certainly would explain a lot of things. We lucky folk most likely have a genetic immunity to this POISON.